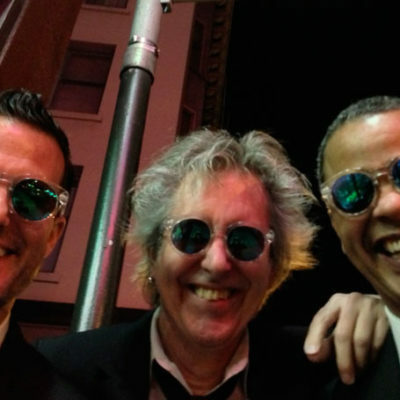 The Terry Disley Trio: Jazz & Rock Experience creatively merges jazz and rock standards — blending classic jazz sounds from Miles Davis, with covers of tunes by Radiohead, Pink Floyd, Led Zeppelin, The Beatles, and more! 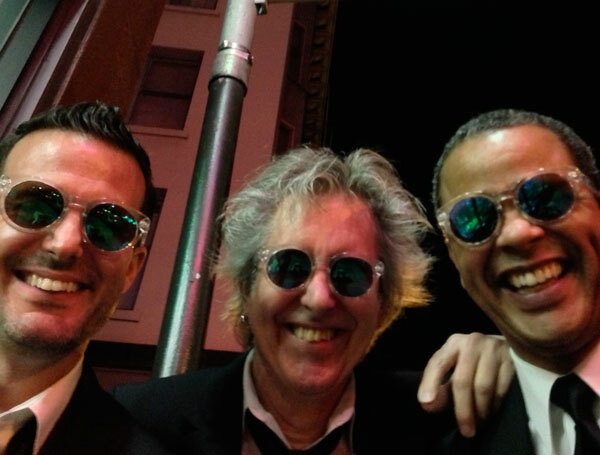 A London native, Terry Disley has played keyboard for many rock legends, including George Harrison, Sir Paul McCartney, Sir Mick Jagger, Bryan Ferry, Sting, AND Van Morrison; as well as Jazz Greats — Dee Dee Bridgewater, Urbie Green, Acoustic Alchemy, and Lou Rawls. He even toured with ska legends, MADNESS! Terry’s band creates a unique sound that is a full-on musical experience! Play “Name That Tune”, as you recognize the classic melodies. Book your tickets now for this truly delightful show!